We love playing games together, and we especially love anything to do with Disney. 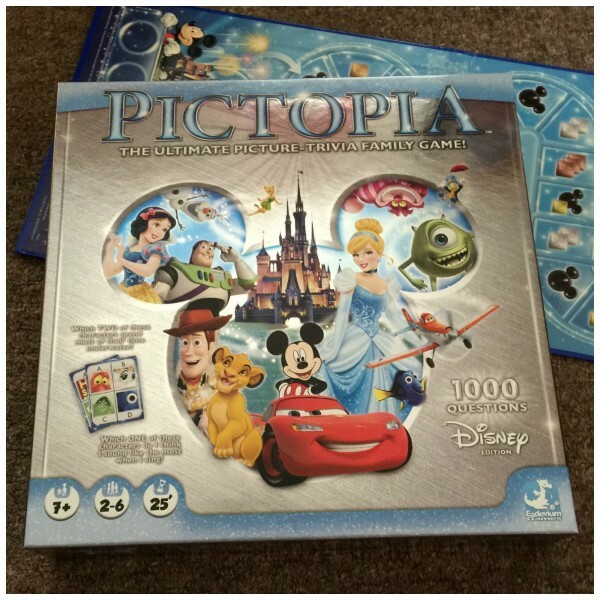 With MeeMee home for Christmas we were looking for a new game to play together, so were thrilled when Esdevium Games sent us Disney Pictopia to review. 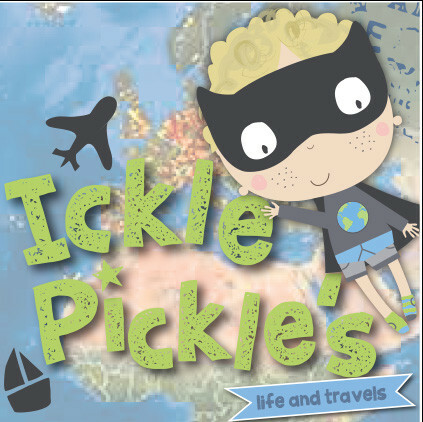 We are huge fans of Edsevium Games – we have enjoyed Dobble and Hotel Tycoon from them too. 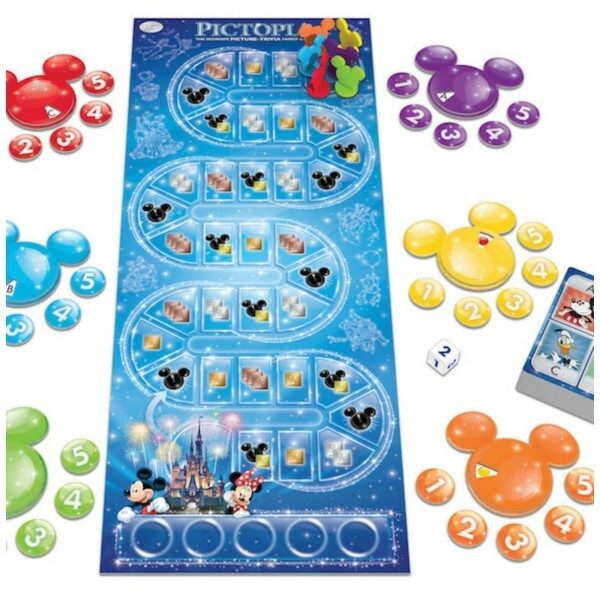 Disney Pictopia is a board game for 2-6 players, aged 7 years up – but although I am only 3 I loved joining in too, rolling the dice for everyone, and moving the fab markers that are shaped like Mickey Mouse ears. 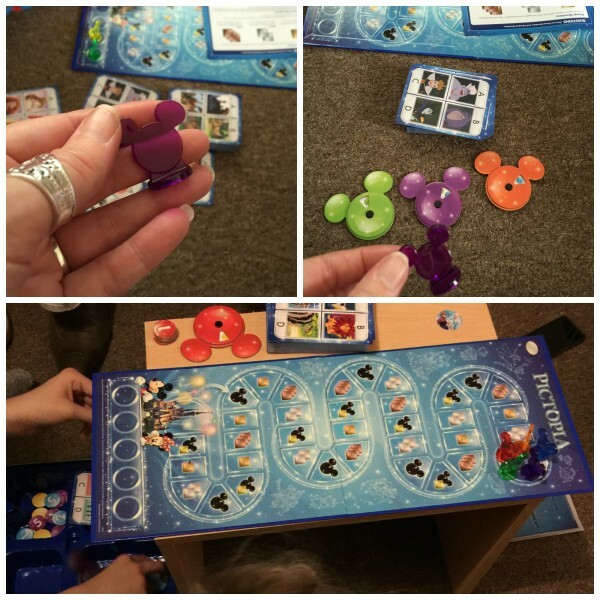 We say – it is a brilliant family game for all Disney lovers. We all had to work together to answer some of the questions, and it is competitive in a really fun way, as everyone wants to show how much they know about Disney. Some games are ‘too old’ for children, as in the questions are too hard, but this game has a real mixture of questions for all ages. It really is a true family game. It is great for spending some time together, getting everyone thinking and working together. 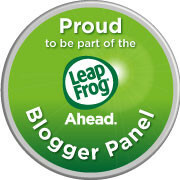 We have one of these fantastic games to give away to a lucky reader as part of our Blogaversary Month – Our blog was two on 1 February. Just comment and enter below. Good Luck! Do you play games together as a family? Fancy a game of Dobble? Could you be a Hotel Tycoon? We play games almost every day! I would love this for my little sister as she is obsessed with Mickey Mouse and I think even adults would secretly enjoy playing this! Ahh this looks like a great game! I like to think I’ll be wonderful in my Disney knowledge but actually think I’d be embarrassingly bad. Hope you have lots more fun playing this as the kids get older too! I’m sure my little girl would love this but she’s not yet three so it might be a little too old for her just yet. Will keep it in mind for Christmas next year though! I love playing games with my kids, the kids really enjoy sitting down with us. However it can get quite competitive with us all!! This looks amazing, I love Disney and I love board games too, this is definitely one I would love to add to the collection to play with family! this looks great – we love disney and games so the two is a perfect combo! ooh not seen this one previously buut we do love playing board games at the weekend. 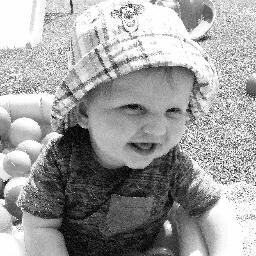 Emma recently posted…Do you remember your first holiday without the parents? Ooh I really like the look of this game – our youngest a joy to play proper games with. We love DObble too! We do, though not as much as I think we should! My nephew would love something like this! We do, we love playing games especially on a sunday afternoon! My husband and I play games with our sons, it’s great family time. Yes everyday! We love games – our favourites just now are boom boom balloon, monopoly and game of life! Yes mostly on a rainy Sunday afternoon at Grandma’s house. we try at the weekends to play a game together as a family. Yes we do! We love to play board games on rainy days! we have some megableu games – cobra attack is their fac. Yes we do, it would be great to try something new! Not as much as I’d like. Still working on getting my daughter’s attention span long enough to finish games. We try too, but they do tend to end in an argument!!!! Yes! We try to spend a few hours on a Sunday afternoon playing a board game or two. Yes, it is important to play games as a family and it is also important to pick one that everyone can enjoy. We are just introducing Monopoly but can still lead to one in tears! Yes, but not as much as we should do! We do play board games occasionally, but nowhere near as much as I did as a child. We do quite a bit. 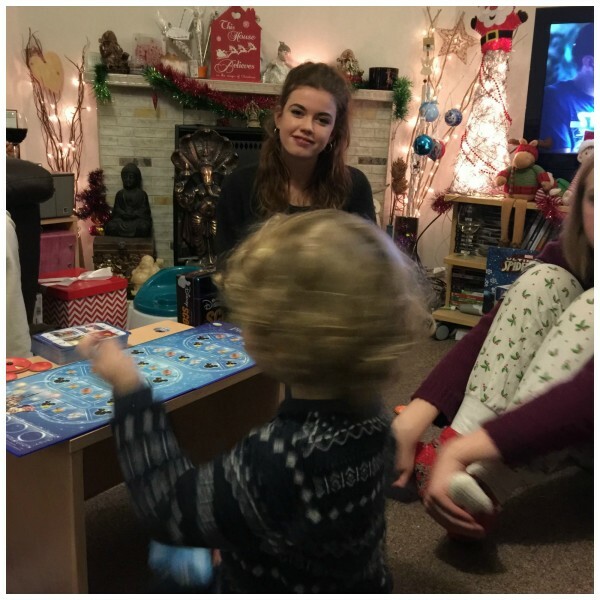 We have a daft game of “Snap” where if you get “Snap” you have to say “Snap” and run round the table shouting “snap snap, I’m a crocodile” before the cards have been shuffled lol – don’t ask where that idea came from – I have no idea. 🙂 But we do like a game called PayDay which my great-niece can almost play without an adult helping her now. Yes we do play games as a family 🙂 I love the sound of this one, definitely one we need to add to the collection! this would be great! we love board games and we love disney!! Yes, my 4 year old daughter just loves Snakes and Ladders, thought both herself and her dad are such sore losers! But it’s nice playing together as a family. Yes, we love UNO, but this looks like great fun. I absolutely love Disney! I think we need a new board game for the house to play when we have guests over. I may very well have to invest in this!